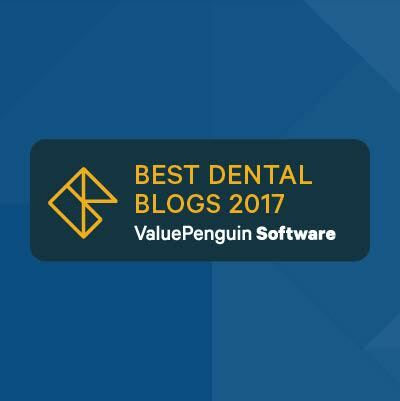 I just wanted to reach out to let you know that we recently published a list of the best dental blogs of 2017, and we featured Seasons of Smiles on it. You can see our list here. 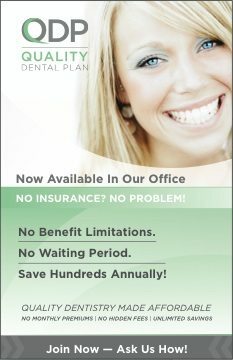 Your blog is one of the best examples we’ve seen of successful blogging from a private practice. We’re strong advocates of how blogging can be a powerful tool for dental practices to engage patients and attract new ones, and you’ve done an exceptional job at maintaining it, and publishing consistent, original content. Keep up the great work, and feel free to let your readers know. That’s a good list of dental blogs. There is a good thing about dental blogs, one can get all the information needed from dental blogs regarding various treatments, there benefits and some good tips to take care of dental hygiene. Thank you for providing this list. Good morning Elijah, Thanks for stopping by, we wish Dr. Moghadam and everyone at Canton Market Place Dentistry the best. Thank you for this useful post just gave me the level of comfort I needed. I’ve heard about implants a couple of times before and it always had me feeling painfully crying but now I finally understand that it’s a process and I am now confident it’s also one that will pay off in time. Please share more info. Are you looking for general dentistry events or courses on topics like implant dentistry, I.V. 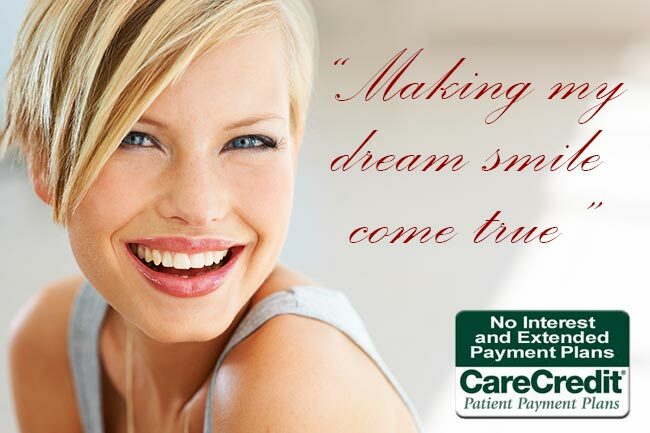 sedation or patient experience? Choose from a wide variety of conferences, organized by leaders in the field of dentistry like the University of Florida and the Herman Ostrow School of Dentistry of USC.